Farrow & Ball Exterior Eggshell is an ideal finish for all exterior wood, metal and even stone. These subtle colours blend perfectly with nature and will add considerable style to your garden when used on sheds, furniture, pots and ornamental stone. Exterior Eggshell is a popular choice among customers for painting for exterior use. To view more detailed product information take a look at the Farrow & Ball exterior eggshell pdf. 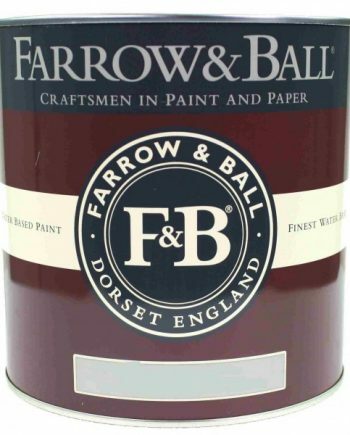 Farrow & Ball Exterior Eggshell 750ml finish is a durable and a flexible mid-sheen paint finish. We found this paint to be very popular for outside woodwork. Farrow & Ball tell us it’s ideal for exterior softwood or hardwood windows as well as on cladding. Lots of people love it for their garden furniture. But its not just wood you can use it on. Try it on your outside metal fittings like railings, gates, and guttering as well. We’ve even seen garden gnomes painted in it! 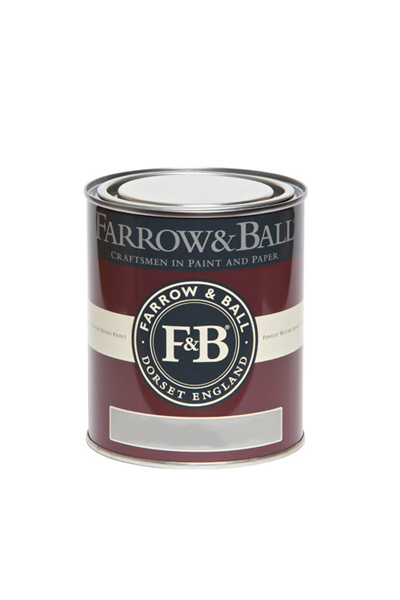 Farrow & Ball have developed this paint finish especially for outdoor use. The main benefit over ordinary eggshell is that it is very durable and flexible*. It also resists flaking, peeling and fading for up to 6 years*. Although Farrow & Ball Exterior Eggshell is fungal and water resistant it is at the same time breathable. This helps to stop your wood from rotting. But don’t use it on plastic surfaces. You can buy it in all 132 colours!